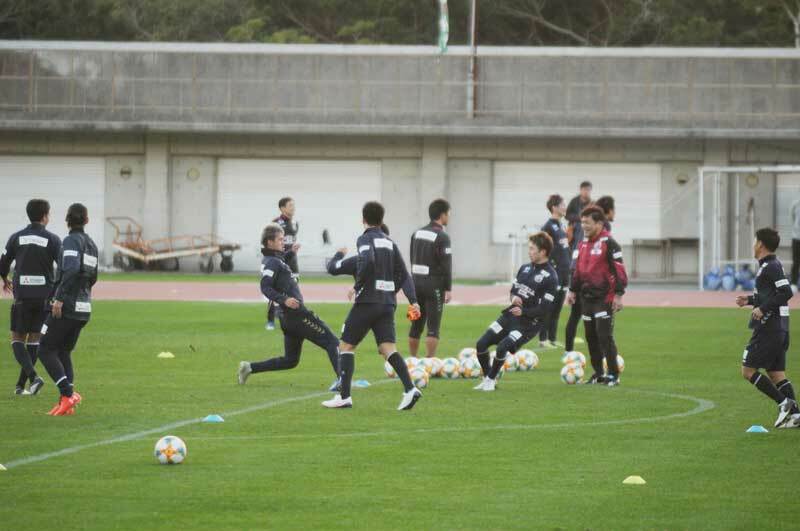 Okinawa is a training destination for professional soccer players as well as baseball players. The teams will spend several weeks on the island preparing for the 2019 season, which is slated to start next month. Several well-known players may make an appearance with their current clubs, like Andrés Iniesta with Vissel Kobe and Fernando Torres with Sagan Tosu. With some locations near U.S. military facilities, this is a great opportunity to see some quality soccer for free. Jef United Ichihara Chiba vs. Kyoto Sanga F.C. Dates: Early Feb. to late Feb.